en.byd.com externallink- Created with Sketch. and the global leader in battery-electric buses with more than 45,000 buses in service across 200 cities, 50 countries and six continents. The firm has delivered more than 280 buses in North America; and sold and/or leased in excess of 600 buses in total to more than 50 municipal, transit agency, university, airport, federal and other commercial and private sector clients in 14 states, and across 4 provinces in Canada. 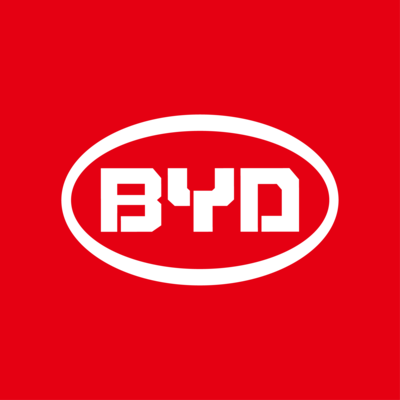 BYD is also an industry leader in several other high-tech sectors, including high-efficiency automobiles, medium- and heavy-duty trucks, electric forklifts, SkyRail (monorail), energy storage and solar power generation. Pioneering zero-emission technology, the international firm is helping to revolutionize transportation and leave a cleaner environment.